Peter Grugeon Award for the Best Fellowship. This is the highest award the British Institute of Professional Photographers gives out each calendar year. The award recognises the best work submitted for professional qualifications. The Fellowship is the highest level that can be obtained after Associateship and Licentiateship. It’s an incredible feeling to be chosen as a candidate! It means a lot that my work has been recognised for doing something that I love. And that I get to share this recognition with so many talented photographers. 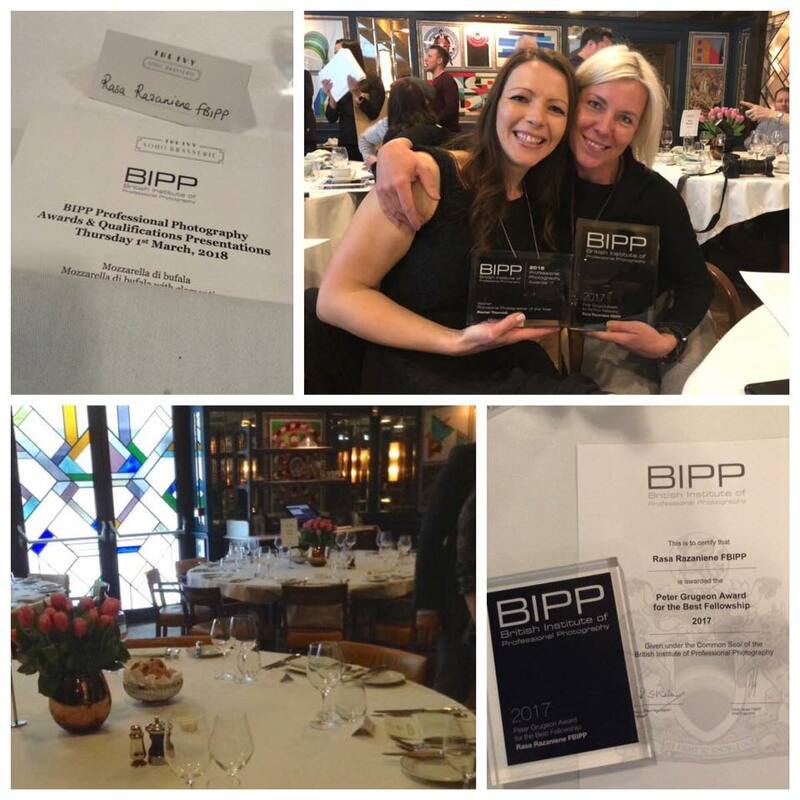 I want to thank both BIPP and of course the jury for this incredible honour. It’s really exciting to be put forward for the Best Fellowship Award. Over the years, I have watched so many photographers that I admire be nominated in this category, so to think that I’m now the winner is an amazing feeling.